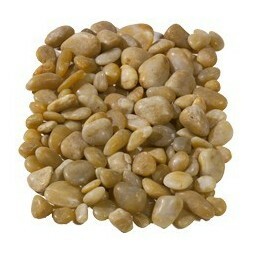 Our polished yellow pebbles are a stunning alternative for mulching on small or large planters. Their golden shade ensures that they add a warm, inviting hue to any feature within your garden, and this is perhaps why they are particularly popular for use in water features. 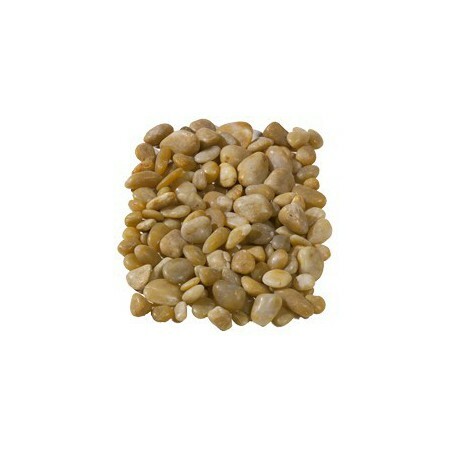 These polished yellow pebbles are certainly not the cheapest in the range – in fact, the material is at the top end our price range – but these siliceous pebbles look undeniably beautiful and are of the highest possible quality to ensure an unrivalled finish. 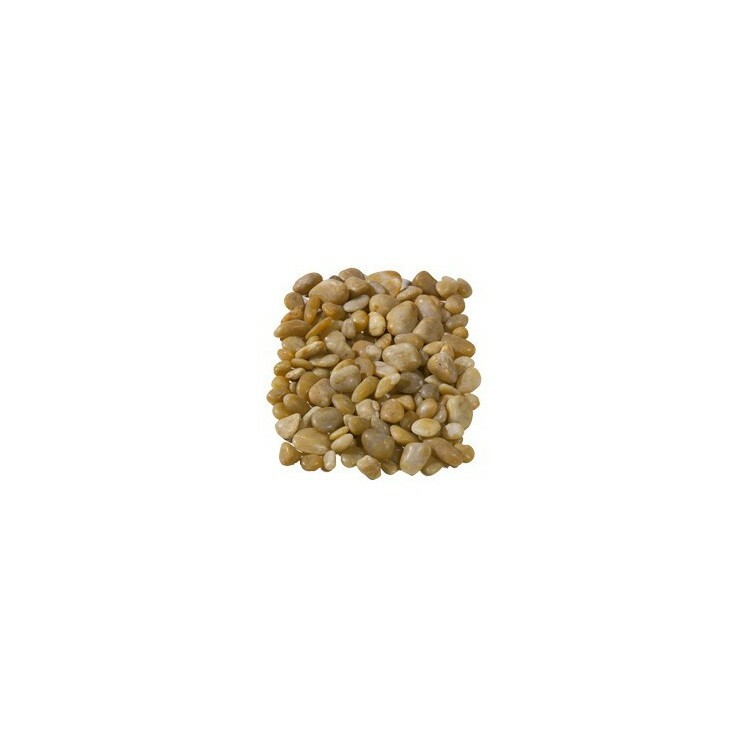 Due to their high degree of polish, these yellow pebbles boast a rich, intense colour even when dry. The material will stay clean when used inside and out.